In Utah, you can't be intimidated by cold winter winds blowing outdoors. You simply leave your boots at the door and settle in with a warm cup of hot chocolate, cuddle up with a warm blanket and retreat to "cozy". Today I'm sharing six cozy inspirations to help make your home feel more comfortable inside when it's chilly and frosty outside. 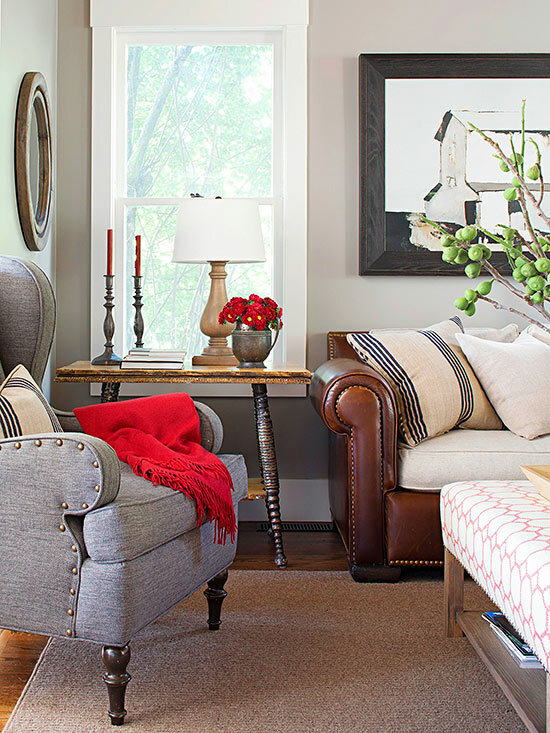 Obviously, we all can't have a blazing fireplace in our dining room to keep warm and toasty by during cold winter months, but we can warm up our dining room by pulling in upholstered chairs from another room, adding throw pillows on chairs or layering tablecloths or quilts on the table. Bare tables, while perfect for breezy summers, are too stark for cold winter months. Cover them up with seasonally appropriate runners. I love draping a throw over one or two of my chairs to add warmth. 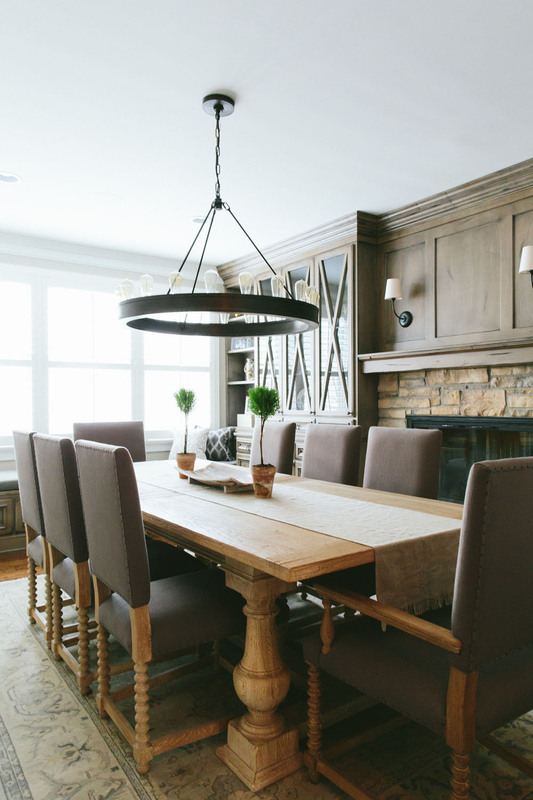 It's amazing how layering a few additional elements to your dining area makes it feel warm and comfortable when it's chilly outside. 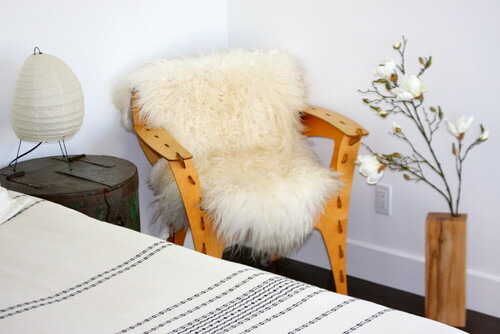 You can always layer your floors with rugs for added warmth, but for a more budget-friendly approach in an instant consider layering sheepskin rugs over dining chairs or occasional chairs for added comfort and warmth. I like to move furnishing around my home. Occasionally, I pull in these side chairs and place at the ends of my table. They not only provide additional seating, they bring a whole new look and add warmth to the area in the cooler months of the year. One last suggest for warming up the dining area for winter. Similar to winter fashion, winter decorating is all about layering on the fabrics. 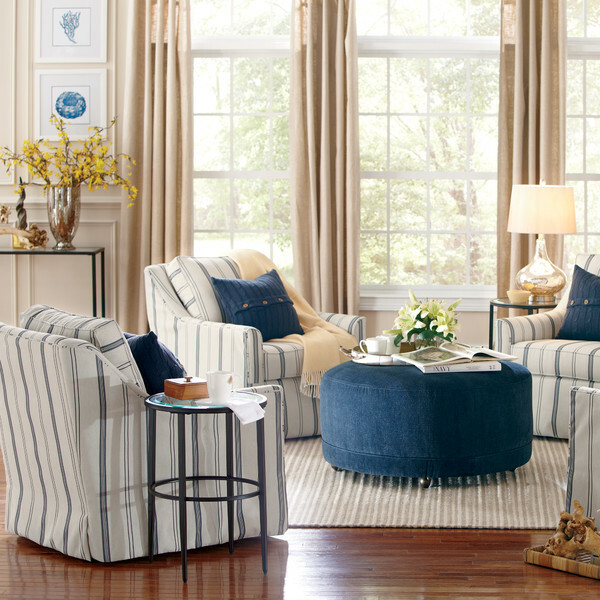 Where appropriate, consider covering your chairs with simple slipcovers to add warmth and style. They can be easily taken off for a quick cleaning or changed out during the cooler months. Putting your feet up is like lying in bed. A cozy interior invites you to drift in through the front door, leaving the cold behind and settle in with something to read or work on and relax. 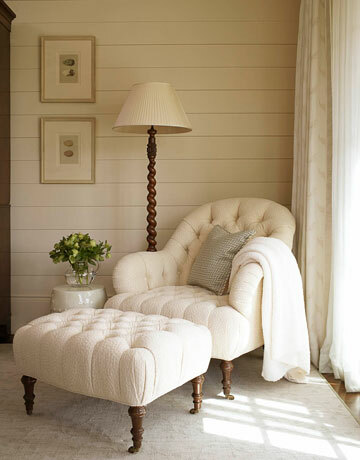 Carve out a cozy space where you can kick up your feet and feel comfortable. There's something about kicking back and putting up your feet that's inviting and warms the soul like a hot bowl of soup! 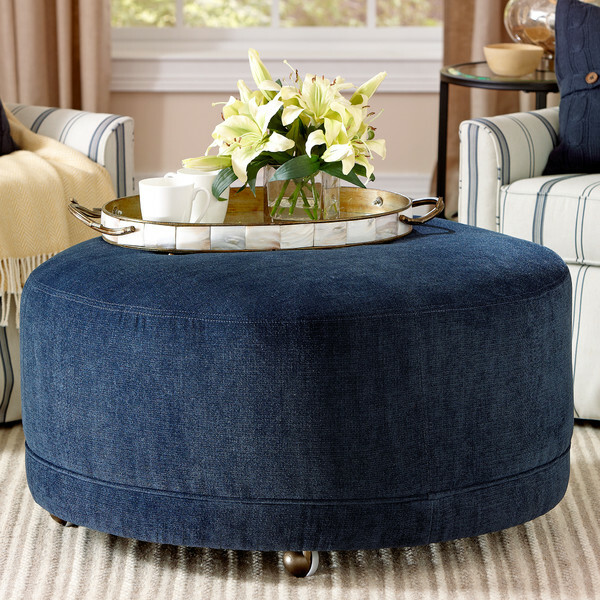 For a quick and inexpensive update to your living or family room, consider replacing a coffee table with an ottoman. Pinterest Fury or nubby, add texture. I love bringing out all of my softest and coziest blankets to snuggle up with on the couch during the colder months. And not only in the living room, add a nice throw in every room. Keep them handy and within reach. If they're not draped over a piece of furniture or the foot of a bed, keep them folded and within reach in a nearby basket. 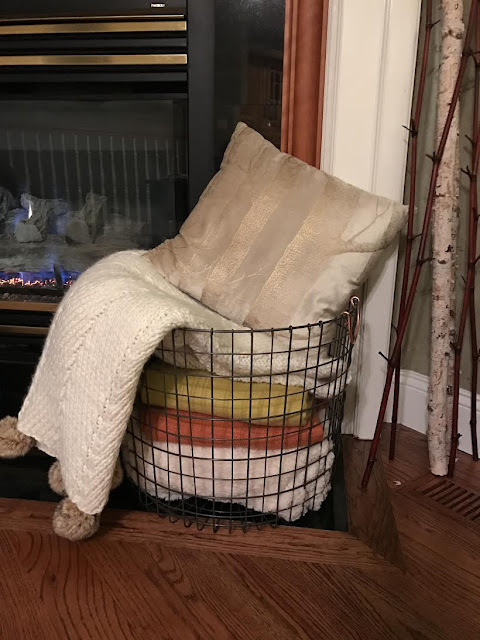 I love this wire basket my children gave me this past Christmas from Target! It's perfect for storing extra blankets. Paired with a warm blanket or duvet, pillows become snuggle buddies during on-the-sofa homework help or while watching a movie or just reading a great book. 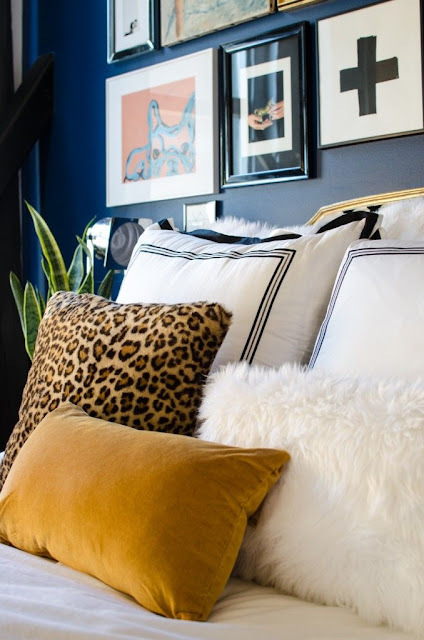 Look for pillows with a lot of texture. Then pile them on the sofa and beds, and think about investing in or making larger ones for the floor. 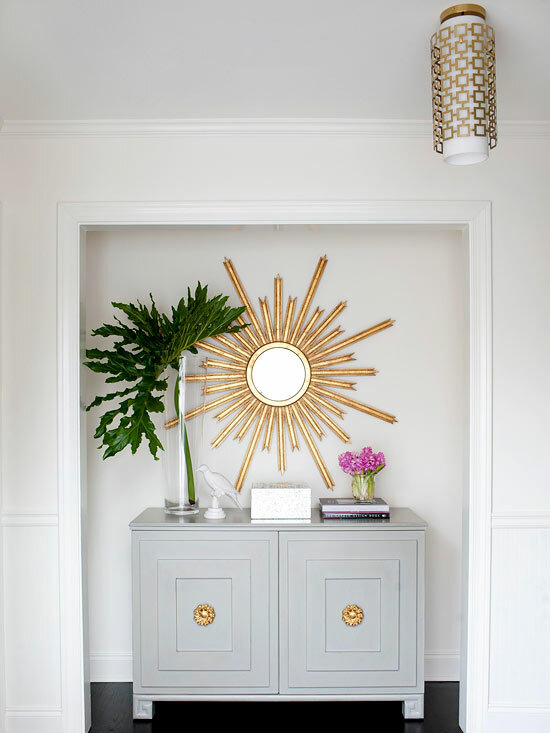 Paint the entryway a bold color. Engage your visitors with eye-catching art on the walls. Mirrors can create the illusion of more space and reflect natural light in. 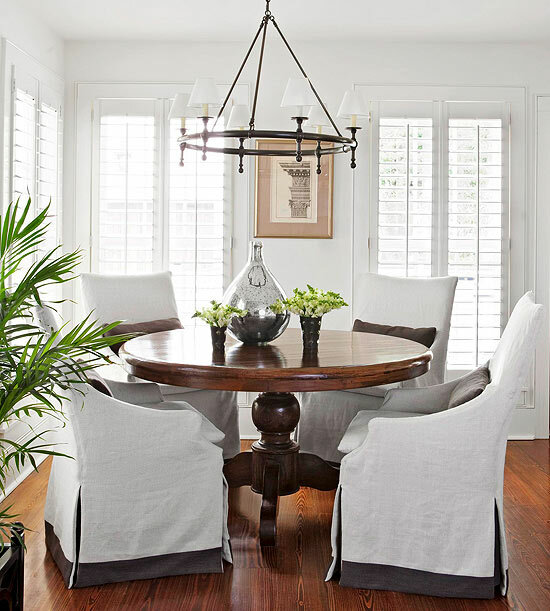 Hang a striking overhead light fixture or chandelier. A colorful runner will enliven and warm up the space. Seasonal decorations create a festive atmosphere. Valentine's Day is coming soon - time to change out your seasonal decorations. 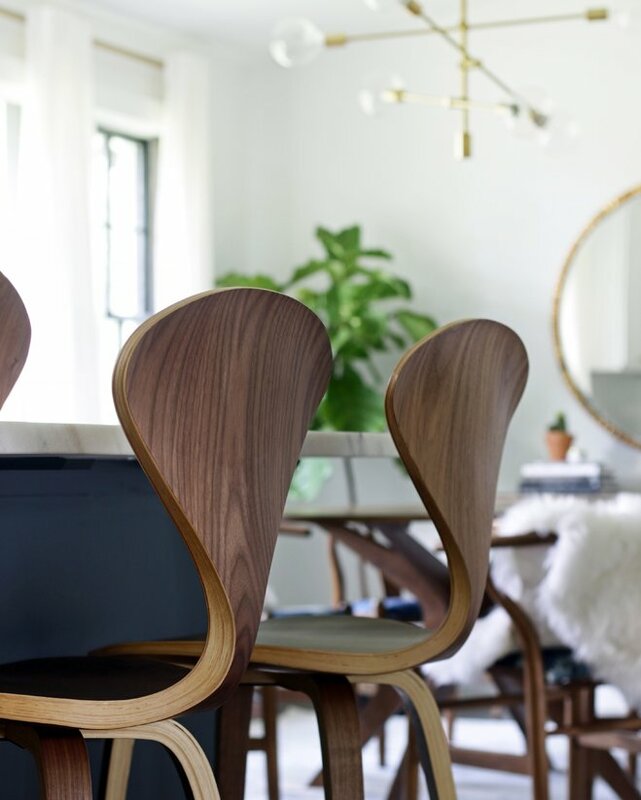 A decorative chair or table adds glamour and utility. Scented candles or potpourri will keep the area fresh. Have a coat rack for wet coats, and bins for boots and wet shoes. Perhaps the coldest room in the house! Don't forget to add a few extra layers to the bathrooms. Plush towels go a long way to add a little warmth. Roll them and place them in baskets, hang them, bring in a small stool and place a few folded towels on top. Add texture with baskets and other natural materials. Even artificial flowers add an element of life and warmth to this room. 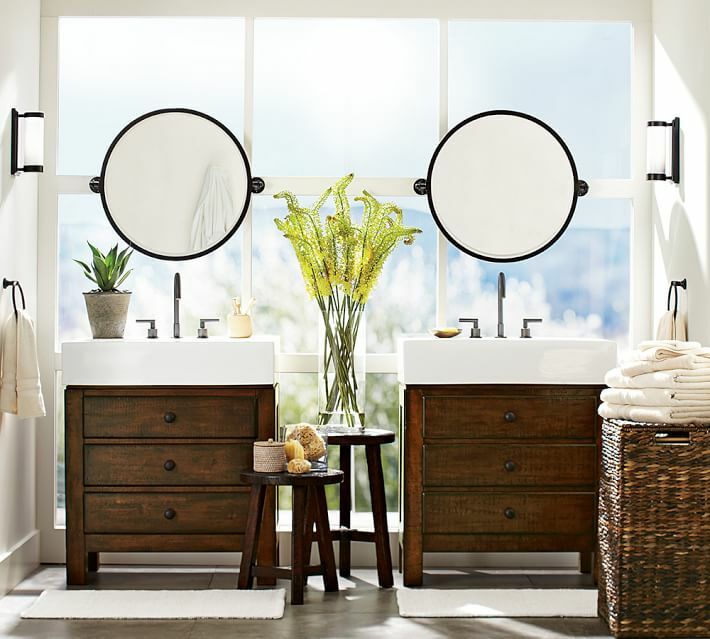 The most natural place in the whole house to have mirrors is the bathrooms, so allow natural light to flow in. Mirrors not only create the illusion of more space, they also reflect natural light in and warm the space. Add rugs on the floor and plants to add life to the space. 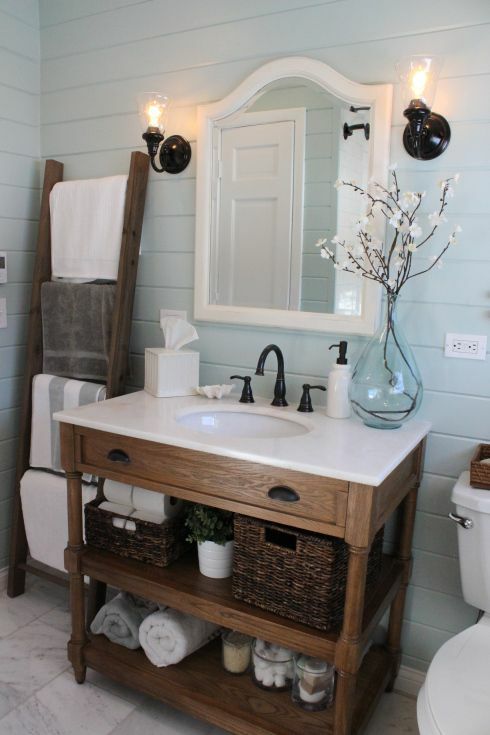 I love these wooden stools from Pottery Barn. They would add a nice element of warmth with their rich warm color. Pinterest There's no need to feel chilly this winter. Retreat to cozy by trying a few of these simple ideas and stay warm and feel comfortable.